Over the past couple of years I have been experimenting with creating visual art based on some of my own photos processed using various forms of non-image editing. 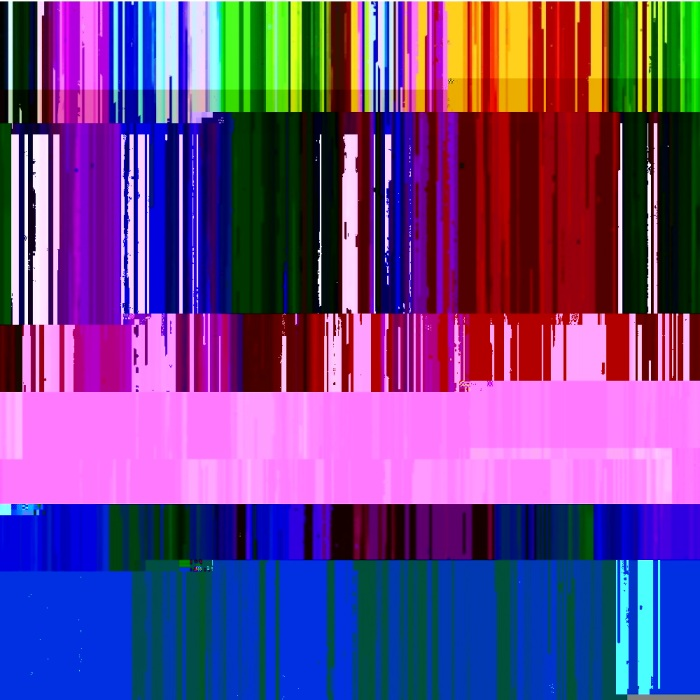 These processing methods (raw data editing, hex editing, sound processing) and so forth exploit the liminal state between order and disorder in data architecture in image protocols, with small changes omissions and insertions in raw data creating effects on the terms of the literal composition of the digital image itself, rather than by any aesthetic rules or preferences I have. 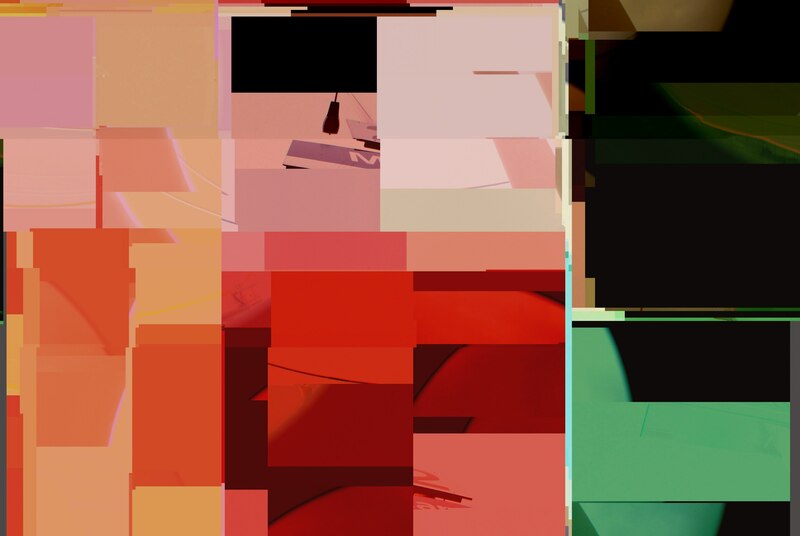 Creating these images is a matter of ‘Curating’ these glitches, and moderating them inside the preset bounds of the images architecture, so as not to break them.